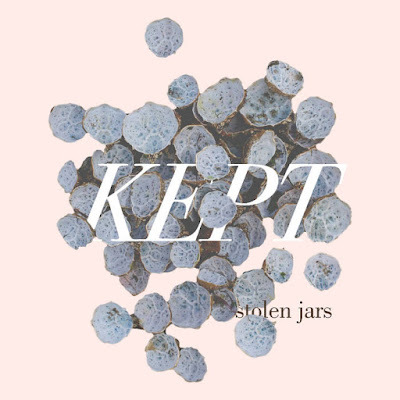 Stolen Jars is the indie music project of Cody Fitzgerald and Molly Grund. Inspired by acts as diverse as Sufjan Stevens, Elvis Costello, and Dirty Projectors, the music is a vibrant mixture of looping intricate guitar lines and floating melodies all brought to life by a live band featuring Elena Juliano, Connor McGuigan, Matt Marsico and Tristan Rodman. 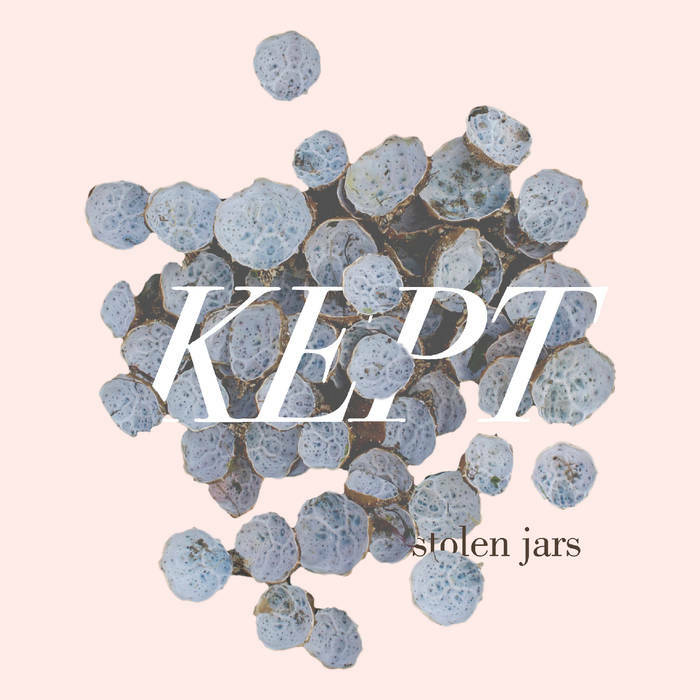 Fitzgerald and Grund are building off the success of Stolen Jars' self-titled album released in 2011. The single off that album, "Driving," was featured in an international Apple iPad commercial and was awarded Song of the Week by Alt Mag. Their sophomore album Kept is decidedly more ambitious. Fitzgerald composed and layered tracks in his bedroom, tinkering to ensure precision. He and Grund then worked together to build vocal melodies around the tracks. When premiering, "Folded Out," the first single from Kept, Wondering Sound wrote, "Cody Fitzgerald and Molly Grund's voices spiral and intertwine . . . flutes dart like fireflies, strings swoop down - what started modest and pretty becomes mighty and bold and imposing." After the release other music bloggers enthusiastically agreed, describing the music, as"exuberant," "sweetly supple," "grand, an anthem." The album was mixed by Eli Crews (tUnE-yArDs, Deerhoof, WHY?) and mastered by Jeff Lipton (Arcade Fire, Bon Iver, LCD Soundsystem).